FrontAddress is the comprehensive solution to your online needs. With this powerful online web site builder, it's so easy to use and comes with complete designs unlimited web pages, email, search engine submission and much more. Whether you want to make a personal website for a small business , or make an ecommerce website or any other kind of website, we've got you covered. We invite you to make your own website today with our Free Website TRIAL, and see how easy it really is. 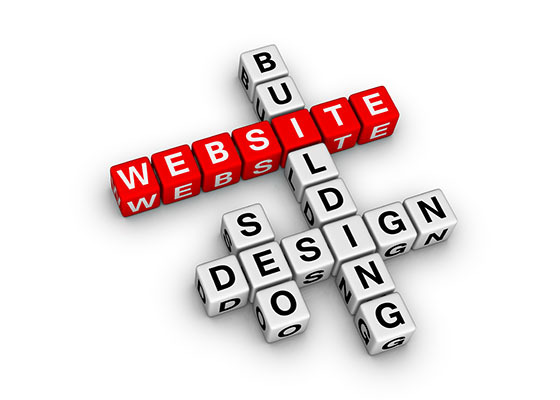 With our website design software and our friendly support, let us help you get started! Designed for Personal, eCommerce, Hotel,School and Businesses companies. With professionally designed pages so your site looks trustworthy and earns respect with your own domain name. Without knowing HTML - if you can click your mouse, you can make your own website. Easily make a website that incorporates your own logo and images. Using frontaddress search engine 1 Year Free submissions to promote it. Get all the help you need when you make your own website via our support team.